Derek is a d-i-y fanatic but not a very good one. He spends too much time messing about in his untidy garage quite indifferent to the fact that his wife is being driven to distraction by his jealous and possessive mother. 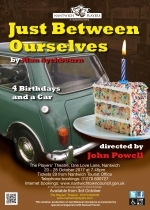 Over four birthdays we see the situation deteriorate and there is still that car to sell. A painfully funny portrait of family life and the pitfalls of doing it yourself. Directed by John Powell, performances will be at 7.45pm on 20th â€“ 28th October, 2017. 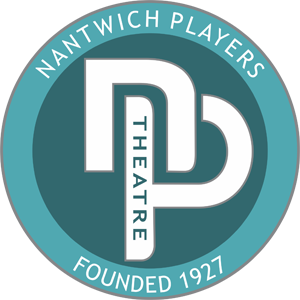 Tickets priced at Â£9.00 will be on sale from Nantwich Tourist Office (01270 600727) or on-line at www.nantwichtowncouncil.gov.uk from Tuesday 3rd October 2017. Priority tickets for our VIP Supporters go on sale Saturday 30th September at the Theatre. To find out more about becoming a VIP Supporter visit the membership section of the website.